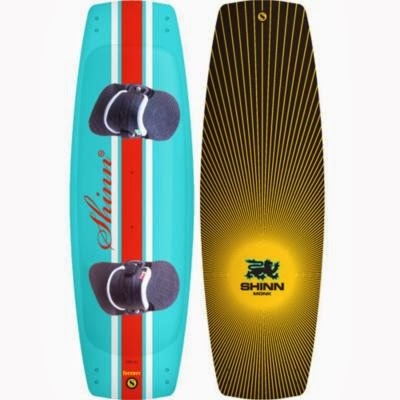 The Shinn Monk Forever is classed as the board of the year by independent testers as it gives the best performance for a freestyle board. The Monk has been upgraded to the Monk Forever which is an even better board which offers amazing speed, grip and pop! 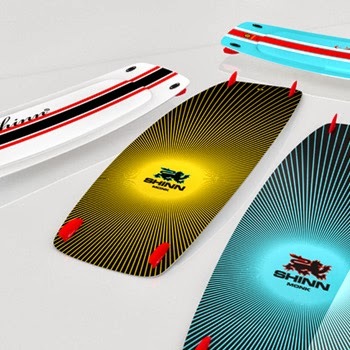 The new board features a new tail for more pop and comfort. It has been designed so that each size can flex just as well as the last. What makes the Monk Forever ride so well? You get no spray at all, this was accomplished by having a limited rocker curve. 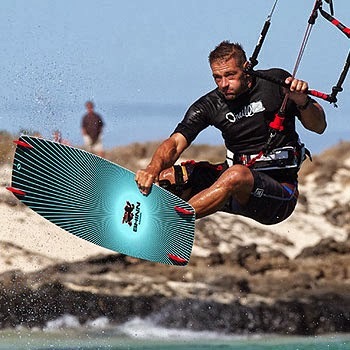 The flex, grip and ease makes the monk easy to chop and enjoyable to ride. You will have full confidence with this board, even when pushed to the ragged edge of control. Your balance won’t falter first. The monk forever is completely solid underfoot, so you can ride for hours. It grips unbelievably round corners, so when you’re at full speed, you will have the best aggressive of carves when you are still really travelling. The rocker is very stable and effortless to ride, which is a great board for intermediates/experts. The board can heel-side carve without losing speed which is great for wake style pop as well as traditional pop. The Monk Forever is also an awesome board for multidiscipline freestyle. 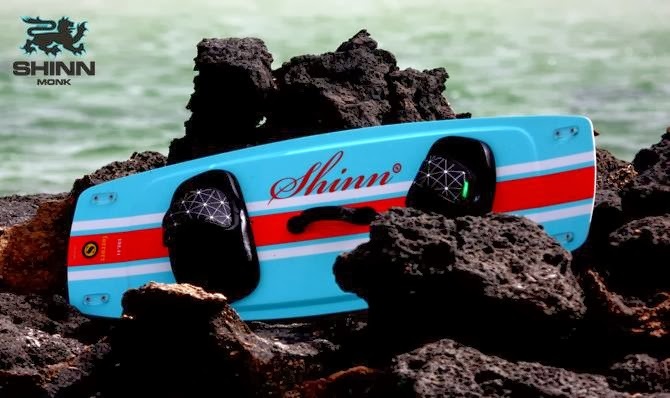 Come and grab your Shinn Monk Forever today!